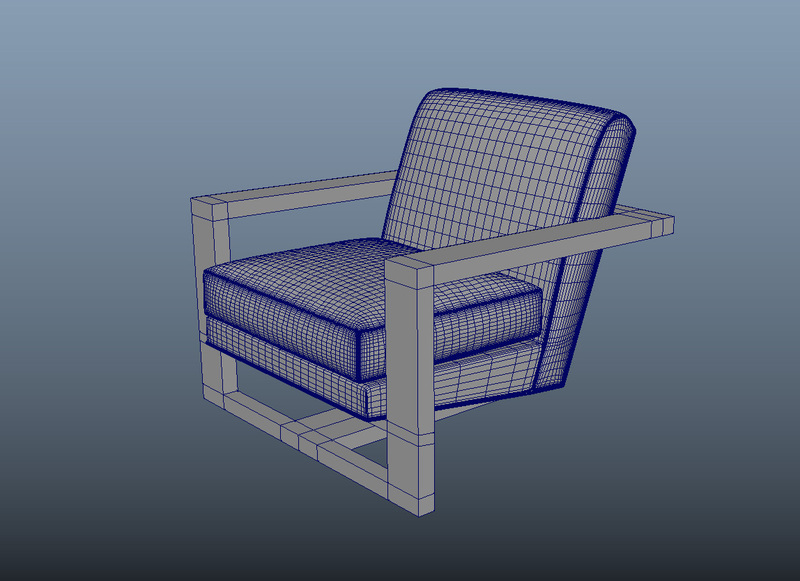 ith its T-shaped frame and thickly seat, Roger chair have the classic American designs, available in format OBJ, FBX, MB. 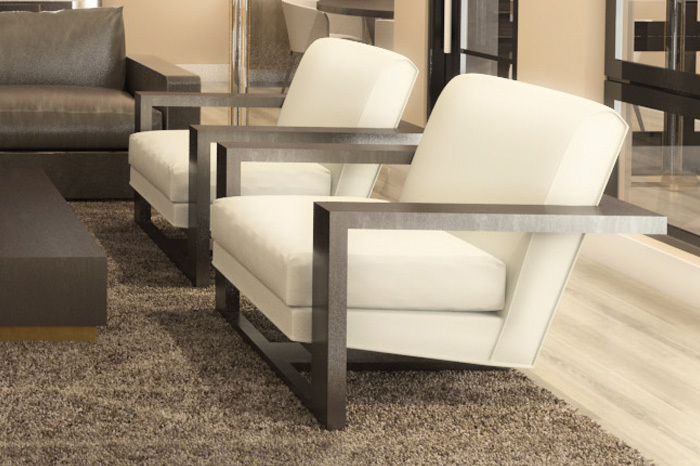 With its T-shaped frame and thickly seat, Roger chair have the classic American designs of the 1960s for your original interior project. 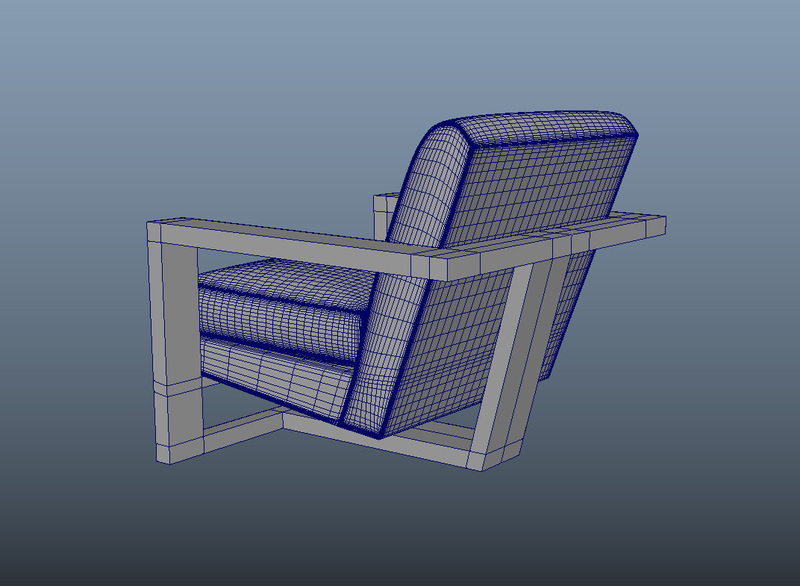 This 3d model chair is available in format OBJ, FBX, MB. Shaders and textures are not included.